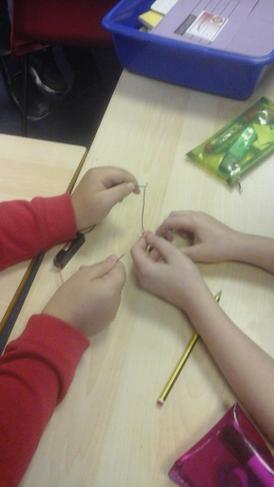 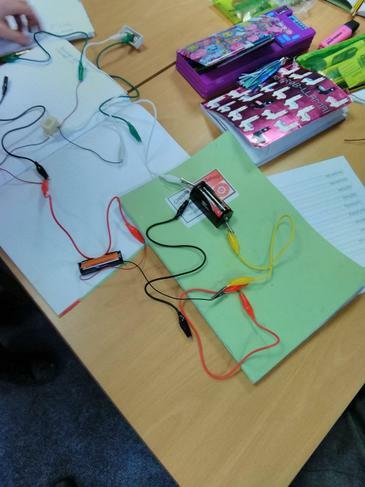 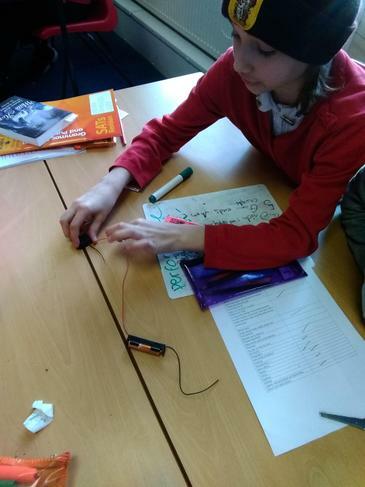 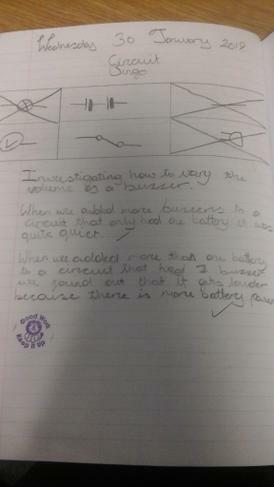 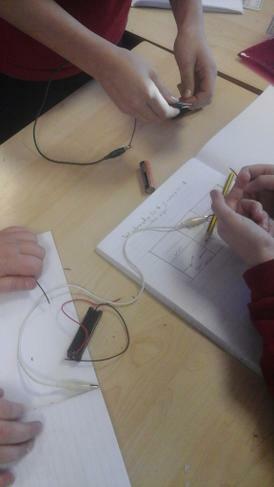 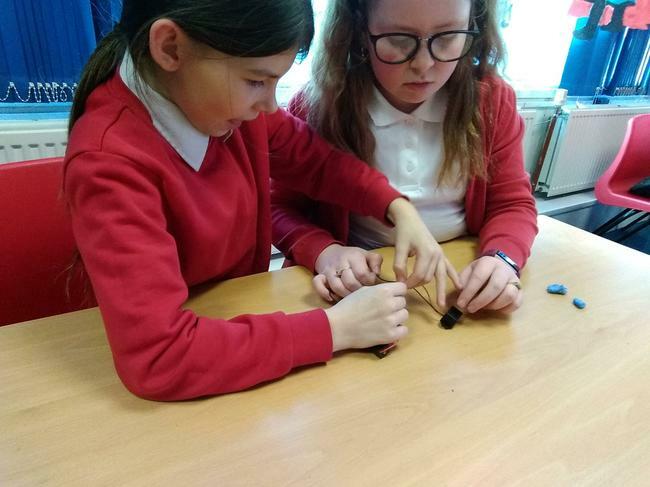 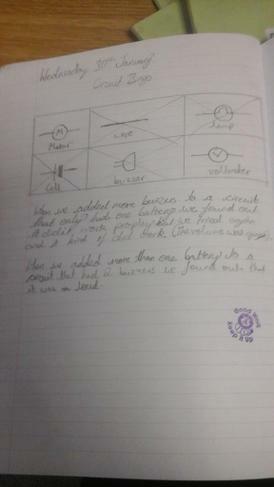 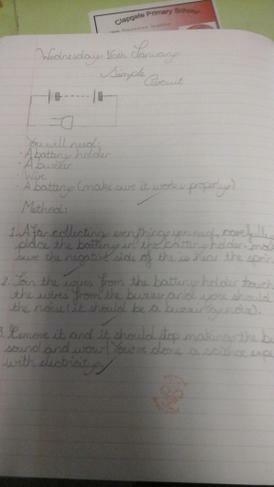 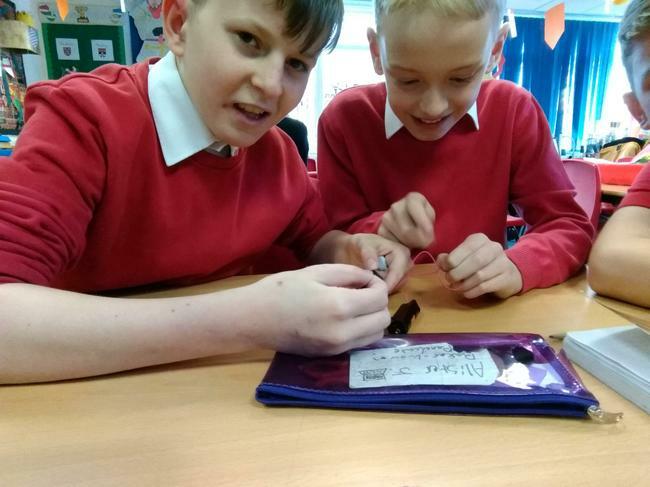 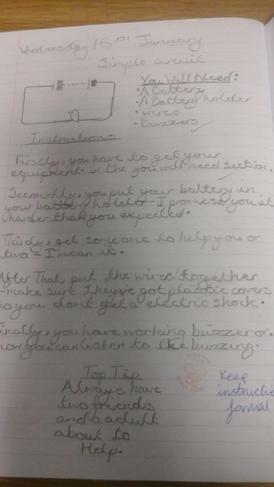 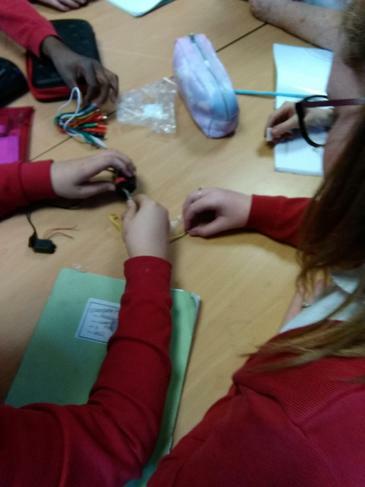 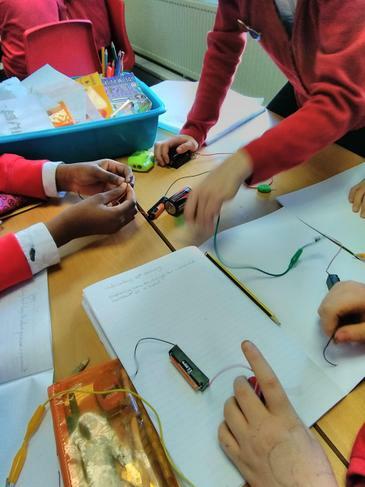 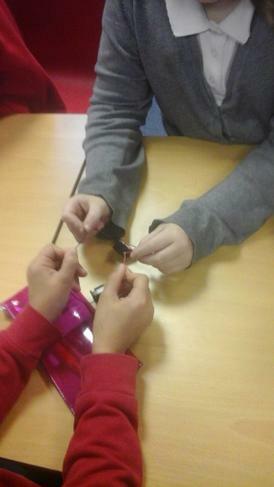 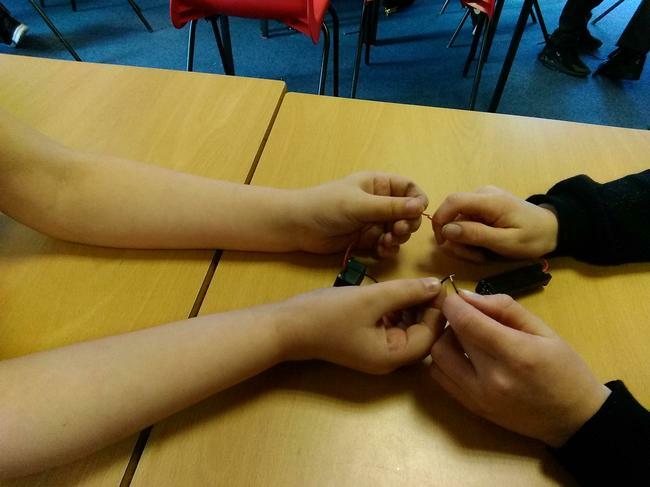 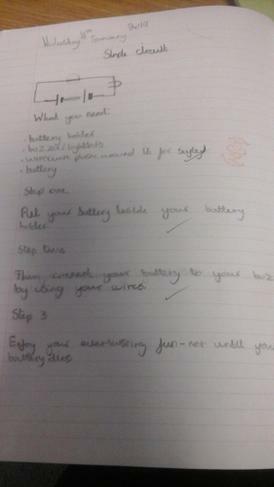 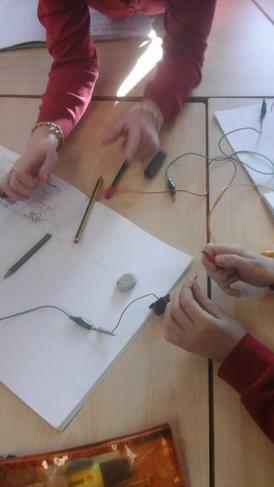 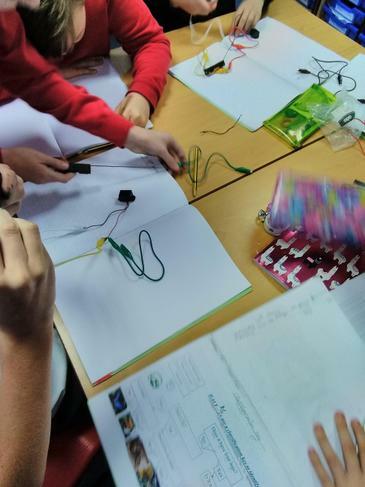 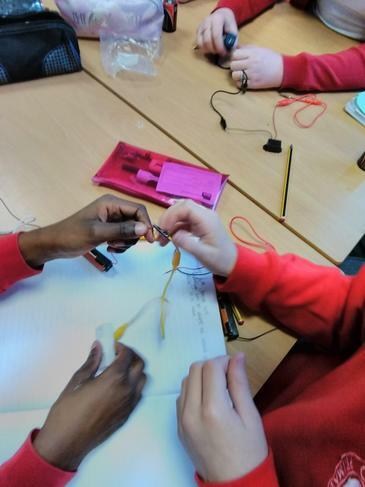 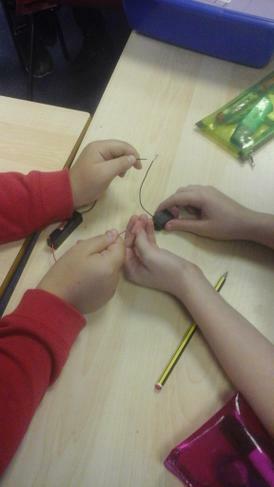 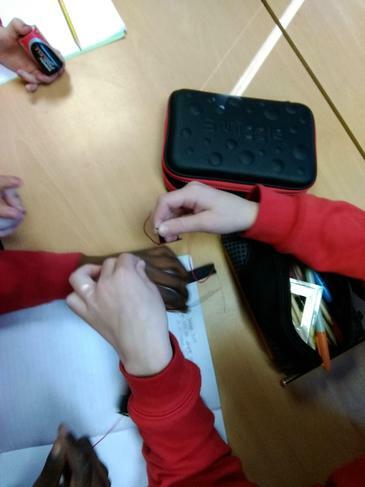 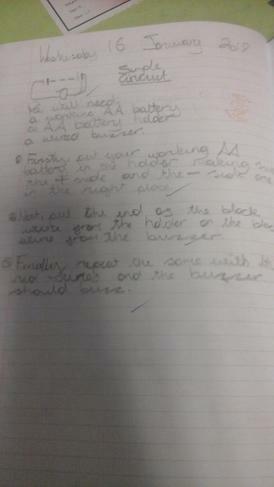 In Year 6 we have been experimenting with electrical circuits. 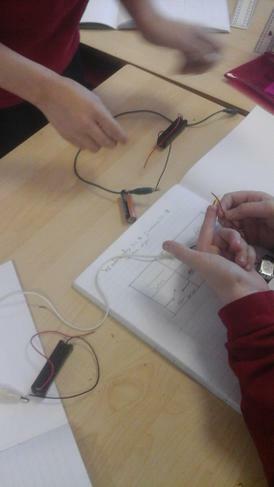 We have successfully manged to create a simple circuit. 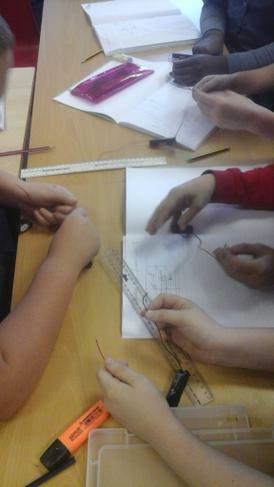 We are also becoming familiar with the symbols needed to draw electrical circuits. 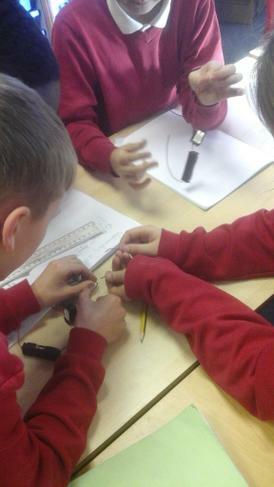 Recently we have begun exploring how we can change the volume of a buzzer in a circuit. 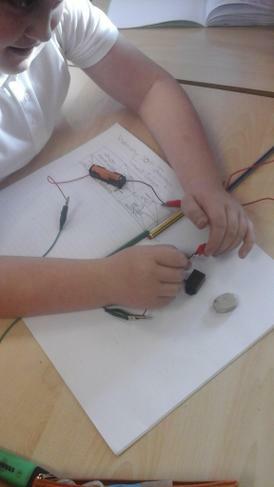 In Science we have been learning all about electricity. 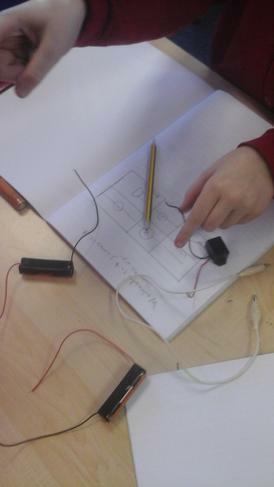 We are learning to represent circuits by using symbols. 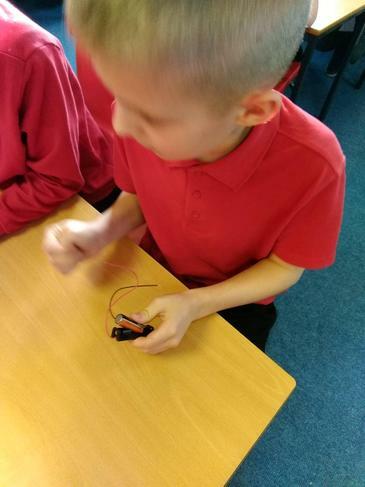 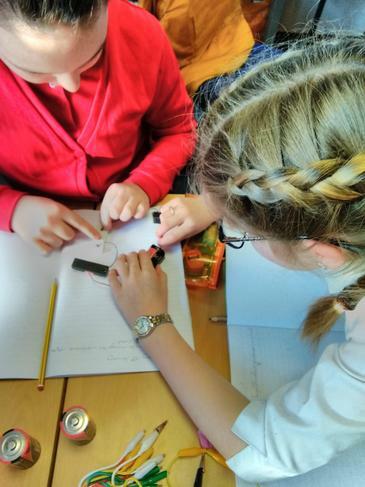 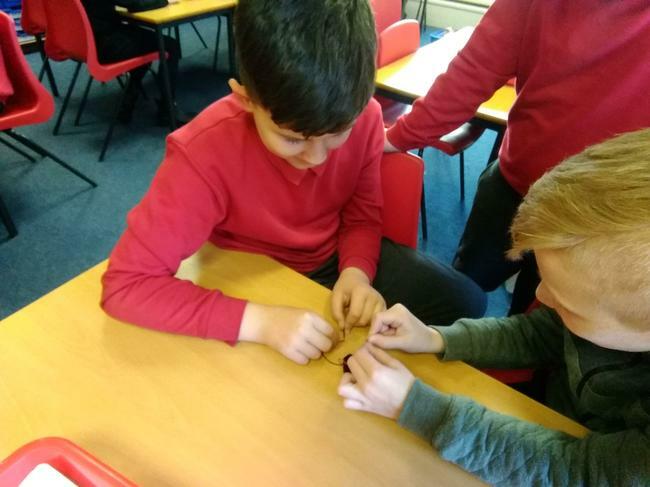 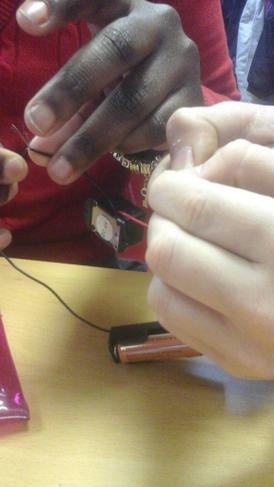 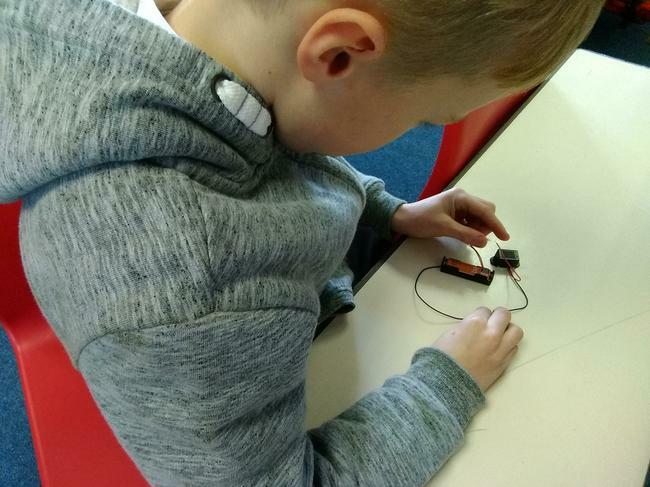 We have also experimented with making simple circuits and the affect of using more batteries or other components, such as buzzers.